Since we debuted our Parenting Channel a few weeks ago, it’s consistently been one of our post popular Channels—people have been viewing and clicking like crazy! With these views and clicks has come a flood of applications to be featured in Channels. To give you an indication of our explosive growth: we’ve received enough applications to double our Parenting Channel in size. Though we’re pumped to add a ton of new publishers into our Parenting Channel, we’re even prouder to showcase their amazing content. 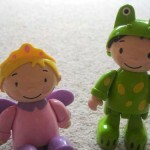 With a background in the arts, Katherine has some amazing activities on her blog to keep kids entertained and engaged. If you’re looking for awesome recipes, crafts, and activities to help kids grow, definitely take a look at Creative Playhouse. 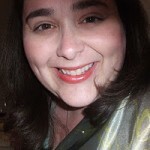 Check out Katherine’s blog and don’t forget to say hello to her on Twitter! Though it originally started as a diary to save memories of Roopa’s daughter as she grew up, Putti’s World morphed into a tremendous resource for kids activities. It’s super easy to find activities you may like in the top navigation and Roopa has a ton of activities to try! 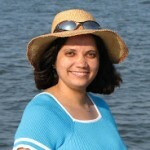 Take a look at Roopa’s blog and follow her on Twitter! 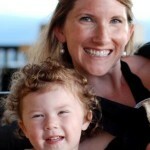 Cheryl’s blog, Busy Since Birth, is a witty and fresh perspective on parenting. Her strong voice comes through in her writing so it is easy to read post after post after post without realizing it! Definitely take a look at The Having it All Project while on her blog–she has some very poignant posts about what it means to be a mother today. 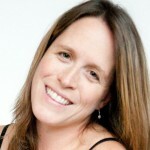 Check out Cheryl’s blog and continue the conversation on Twitter. If you’re interested in finding out more about Montessori-style learning and parenting, Carrots are Orange is the place to be. From educational units with free printables to posts talking about the philosophy behind Montessori, Marnie is a tremendous resource. Check out Marnie’s blog and follow her on Twitter! If you ever wondered what it would be like to grow up on an African reserve, look no further than Jody’s blog, Mud Hut Mama. While some aspects of parenting hold true no matter where you live, it is so cool to get a glimpse into Jody’s family and their lives in Malawi. 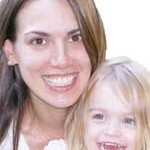 See what’s going on at Jody’s blog and send her a tweet on Twitter! As a licensed Speech-Language Pathologist, Katie created her blog to be a down-to-earth resource for other parents interested in speech and language development. She covers everything from the best toys to help kids learn to the basics of sign language. Check out Katie’s blog and catch up with her on Twitter! Try spending a minute on My Life and Kids and I dare you not to laugh. On her blog, Anna tells stories of her life as a mother, wife and woman that are just plain hysterical. From her photoshopped pictures of her bikini body to her Messy House Edition, Anna’s posts are always spot on and down-to-earth. 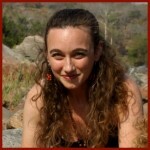 See Anna’s blog here and follow her on Twitter! Like Katie Yeh, Katie is a trained Speech and Language Therapist and blogs about activities to help develop these skills for your kids. If you’re looking for some awesome learning activities that kids will love, definitely check out this blog. 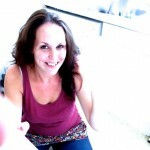 Take a look at Katie’s blog and don’t forget to say hello on Twitter! Aren’t these bloggers amazing? 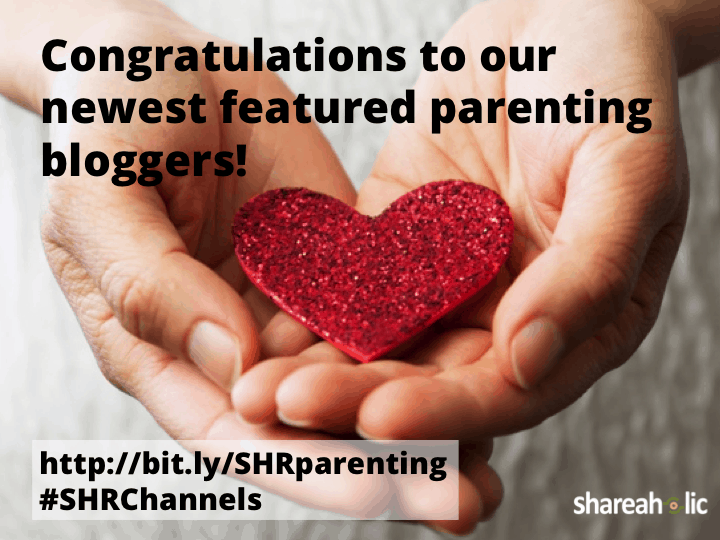 Check them out, and the rest of our parenting bloggers, in our Parenting Channel.